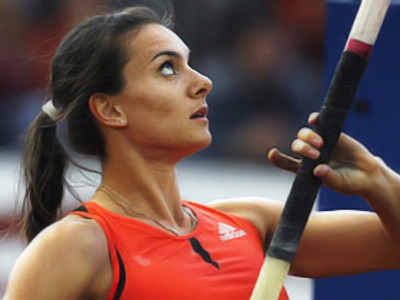 Russian athletics queen Elena Isinbaeva has added yet another title to her name after topping the pole vault podium at the annual “Russian Winter” tournament. 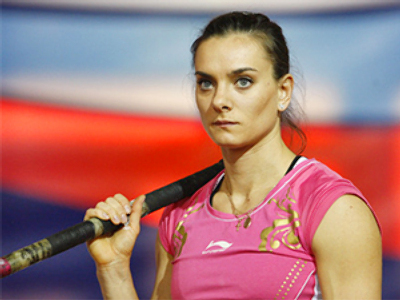 It was Elena Isinbaeva’s debut at the annual indoor event. 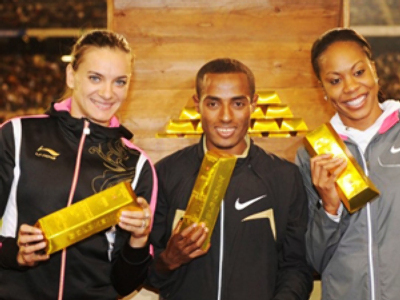 However, did not meet the toughest of opposition, so 4.85 meters was enough for the superstar to claim the title. 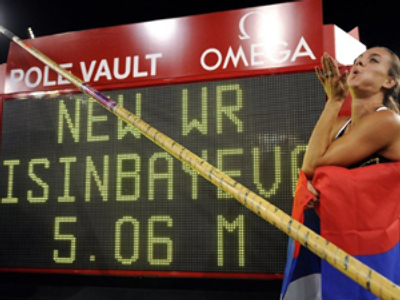 After already having won the event, Isinbaeva set the height to 5.01 metres in an attempt to set a new world indoor record. 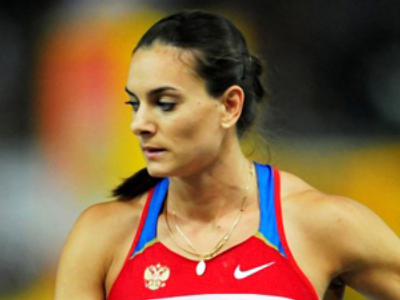 Unfortunately, three attempts showed the two-time Olympic champion was far from being in her best form. 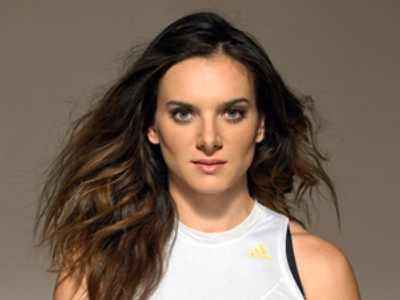 All the same, it is still the start of the athletic season, and there is a long schedule ahead.